It’s the end of an era. 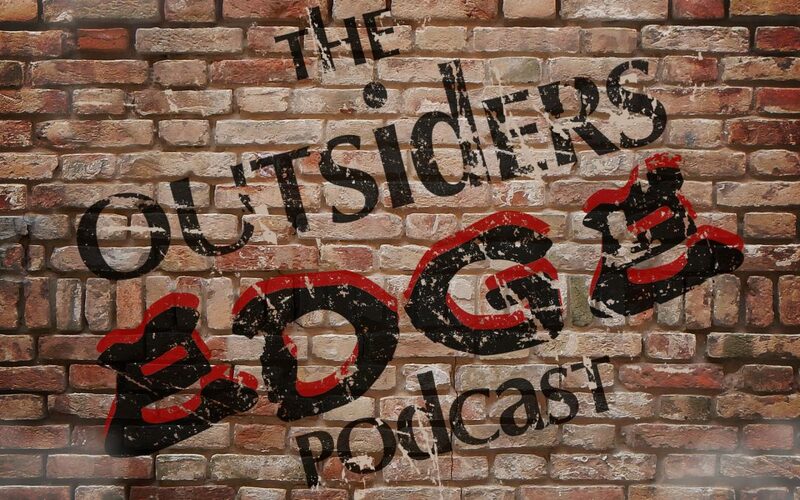 Welcome to the farewell episode of The Outsider’s Edge on Social Suplex. 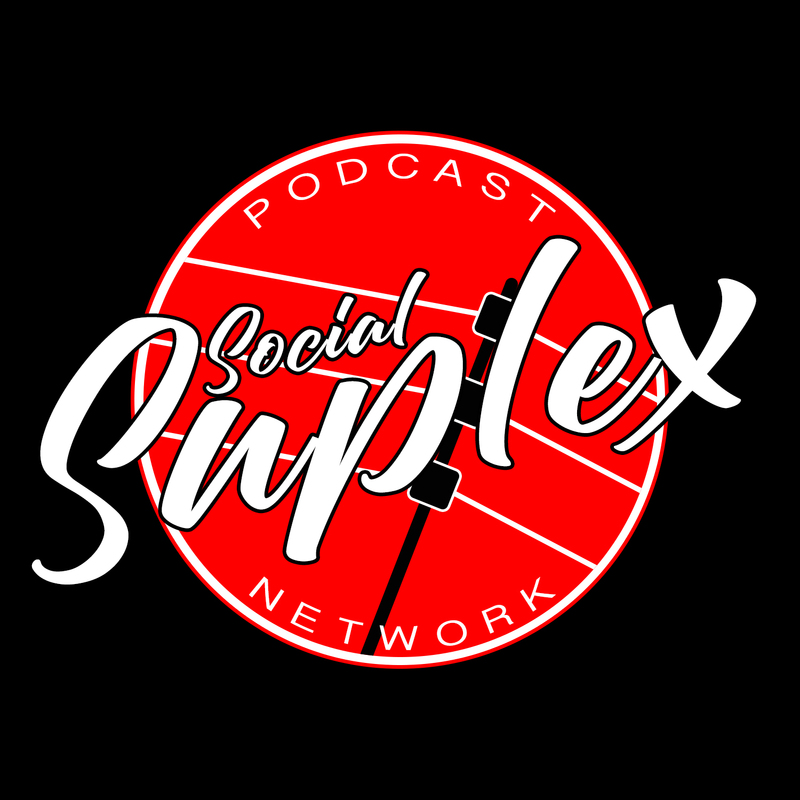 Rance, Kyle, and Karl would like to thank Social Suplex, Jeremy Donovan in particular, for every opportunity he’s provided and a wonderful home for the show for almost 2 years. As The Edge moves solely to The Chairshot, the guys wanted to end the era with a classic Edge episode. 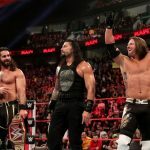 In this episode, Rance and Kyle talk about the rumors of possible WWE wrestlers leaving, specifically Dean Ambrose and Hideo Itami, ponder the possibility of a Ronda Rousey, Becky Lynch, and Charlotte triple threat match at WrestleMania, and discuss the beginnings of All Elite Wrestling.